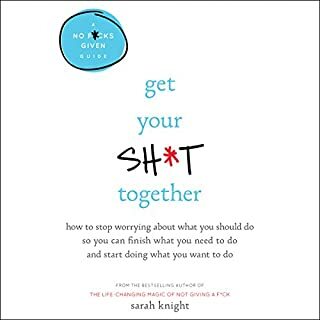 Loved this just as much as "The Life-Changing Magic of Not Giving a F*ck." Her 3rd book felt a bit unnecessary and repetitive but it's still enjoyable. The first 2 however I highly recommend to anyone that likes personal development with a twist. Her delivery is perfect in my opinion too. Enjoy! 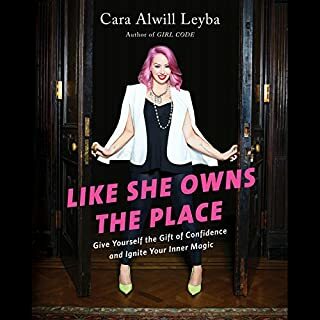 A Must Read (or listen) for All Women! 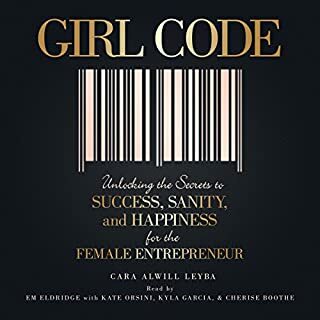 Even women that are not entrepreneurs will enjoy the interviews and advice in this book. I'm a new Cara fan for sure! Great story and loved the delivery. 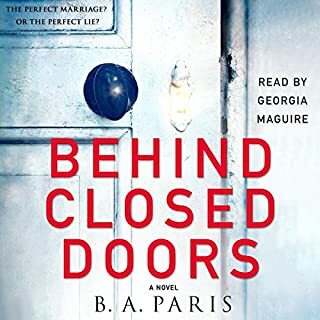 Often I find females narrating make strange voices that sound forced for the male characters, I loved this narrator, her intonation and the portrayal of each character.